Moorings: 625	 Crane: Travellift: 10/3 Tm. 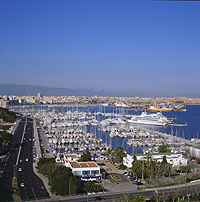 Palma’s Club de Mar is one of the Mediterranean’s most famous marinas. 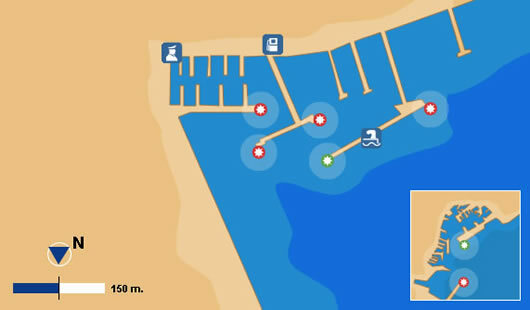 It is located very close to the centre of Palma. Within the marina itself there are banks, yacht brokers, supermarket, an international medical centre, laundry and a host of technical support services.